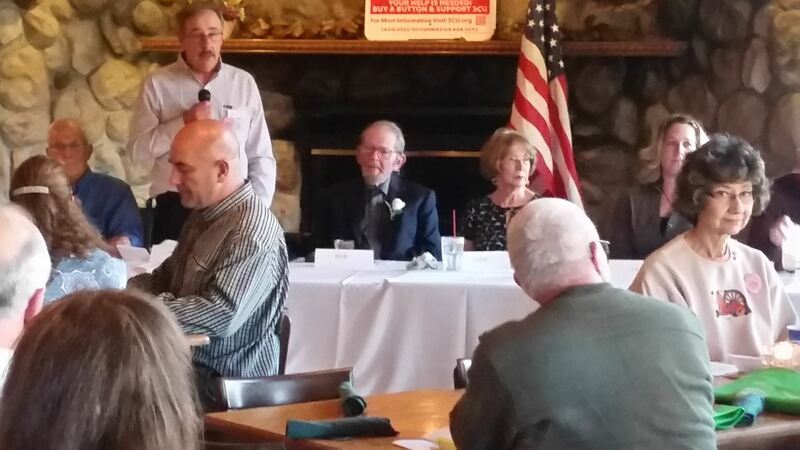 The 2016 Fall Run Banquet held at Crowley's Restaurant to honor Bob Hetz of 3CU was a big success. 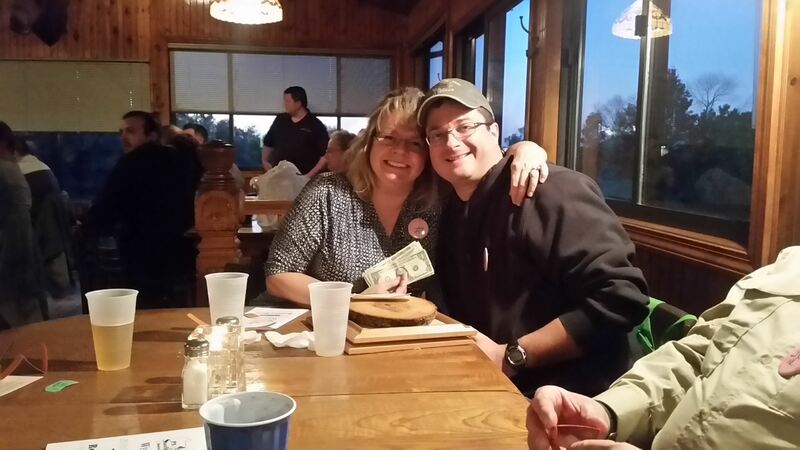 Attendance was around 85 people who all had a chance at a lot of great Silent Auction Items. 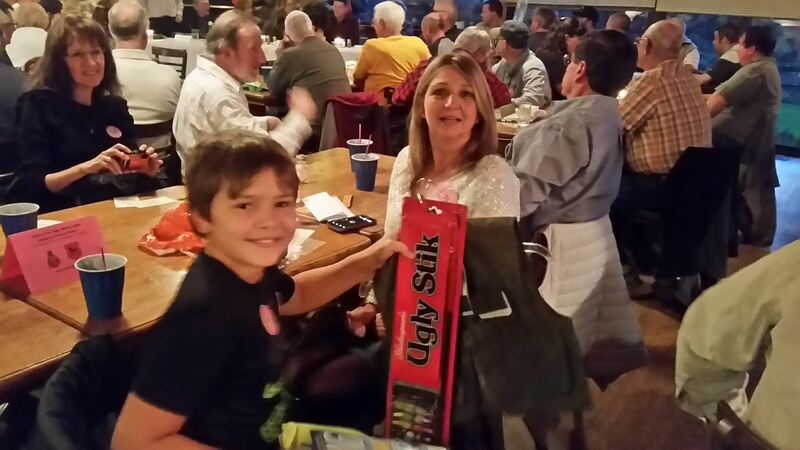 Several door prizes were also awarded. 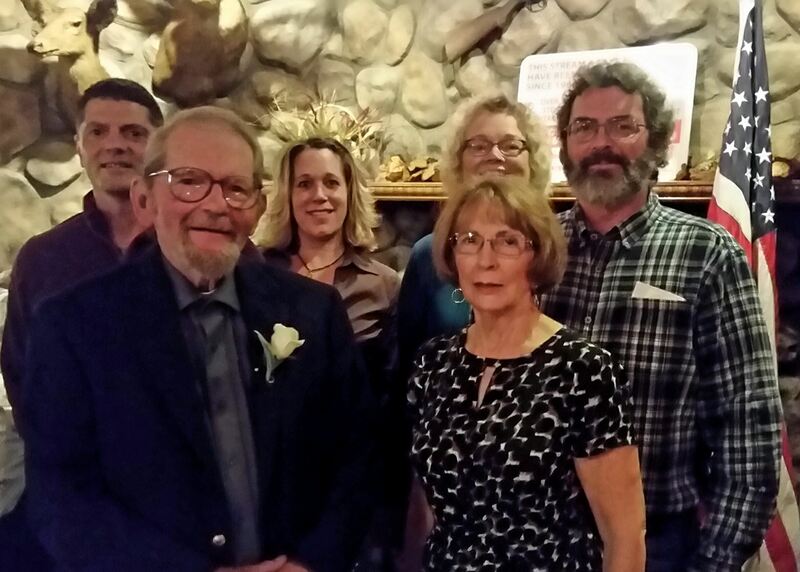 Bob Hetz was honored for his efforts during 50 years of raising millions of fish (Steelhead, Browns, and Brookies) for our local waters, and maintaining 4 and 5 raceways at a time. He received a beautiful Steelhead and Brown Trout Nature Table made by local artist John Ballard of Ballard Woods in Northeast, PA. It was well deserved and long overdue! 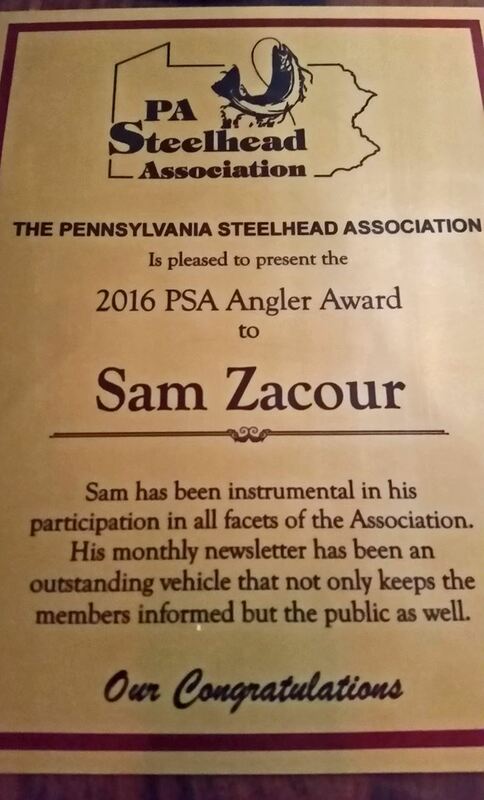 Board member, International Coastal Cleanup Coordinator, and TightLines Newsletter editor Sam Zacour was also honored with the 2016 PSA Angler Award. 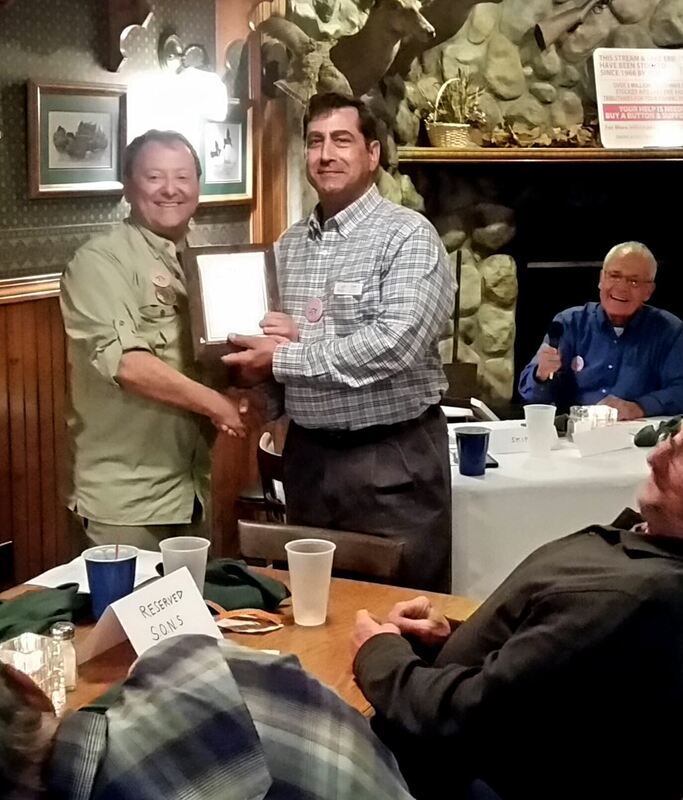 Long time contributor Rich Sherwin was honored for his many contributions as well, but since Rich could not be in attendance, his award will be presented at the next meeting he attends! 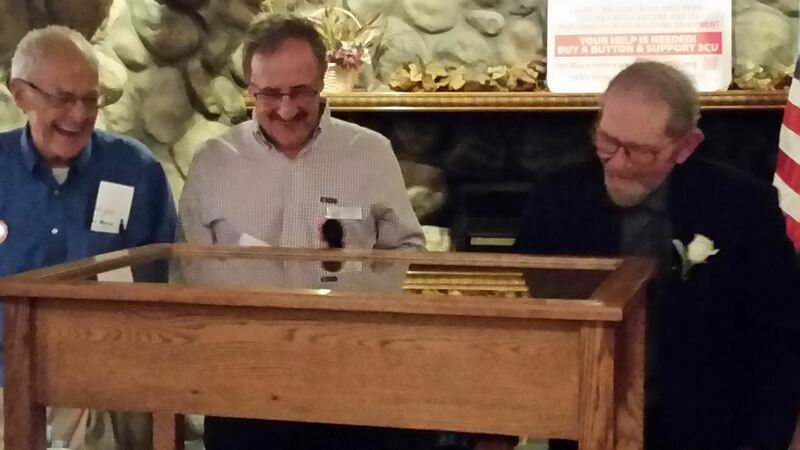 Many thanks to those who helped pull off the banquet, especially organizers Frank Scicchitano and JT Davis. 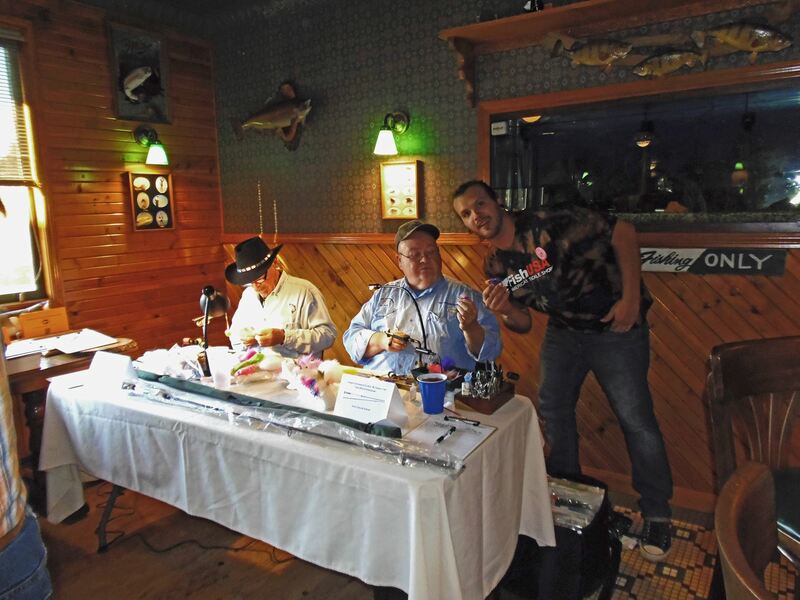 Also providing help setting up, at the door and handling money and merchandise were Chris Fatica, Mike Felege, Ron Miller, Roger Latimer, Marty Grzasko, Mark Signorino, Sam Zacour and presenter Skip Simmons. 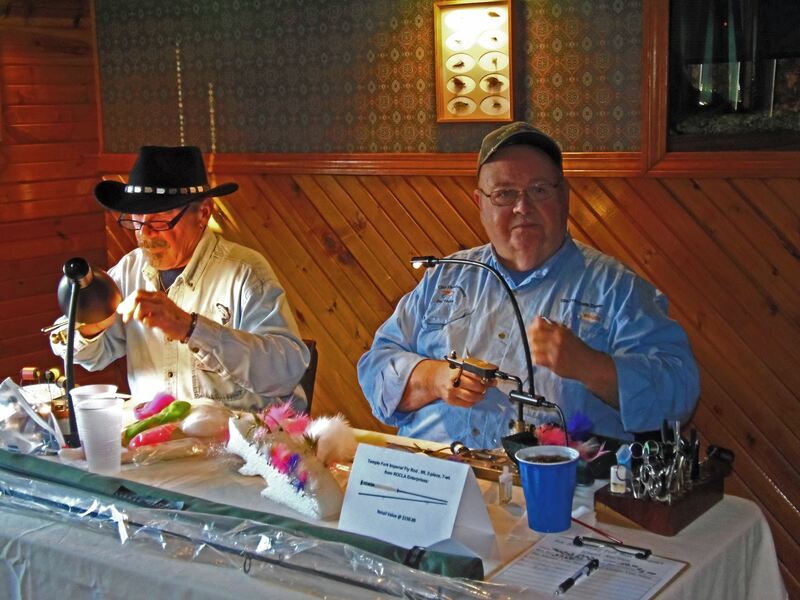 We also would like to show our appreciation for our Ace Fly Tying demonstrators John Baker, Roger Latimer and Josh Seltenberger. 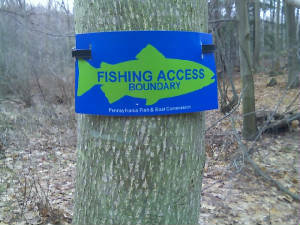 Also many thanks to our many sponsors and donors especially FishUSA!